Continuing his ‘Spray Can Concept’ design series, graphic designer Antonio Brasko presents the latest instalment, featuring all our favourite High Street and downtown fashion brands. 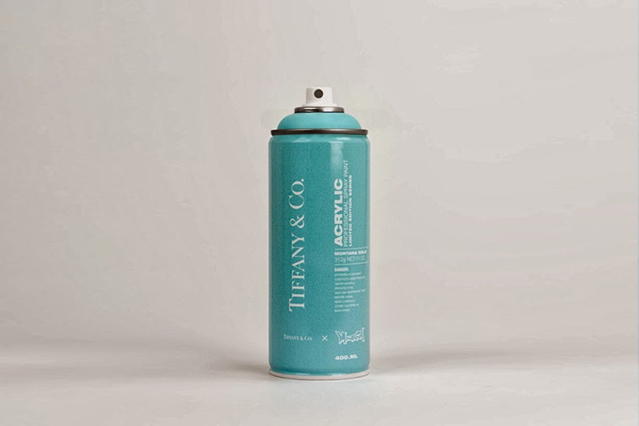 In this selection, Brasko re-imagines the classic Montana spray cans in the iconic branding of fashion labels including Chanel, Tiffany & Co, Hermes, Supreme and Nike. Even though this is a purely hypothetical rebranding exercise, it’s pretty seamlessly done and now has me fiending for that Tiffany blue can. Check out all the designs in our gallery above and hit up his website for more works.